Making its global debut at the 2015 Geneva Motor Show, this adventurous concept set out to explore uncharted territory. We challenged our European design studio to create a concept of an ultra-compact, urban 2+2. The result is the driver-focused concept car that encapsulates both the spirit of weekend adventure and everyday city driving - SA stands for Small Adventurer. The LF-SA Concept is an audacious interpretation of the brand's L-finesse design philosophy, while never losing sight of sheer driving pleasure. 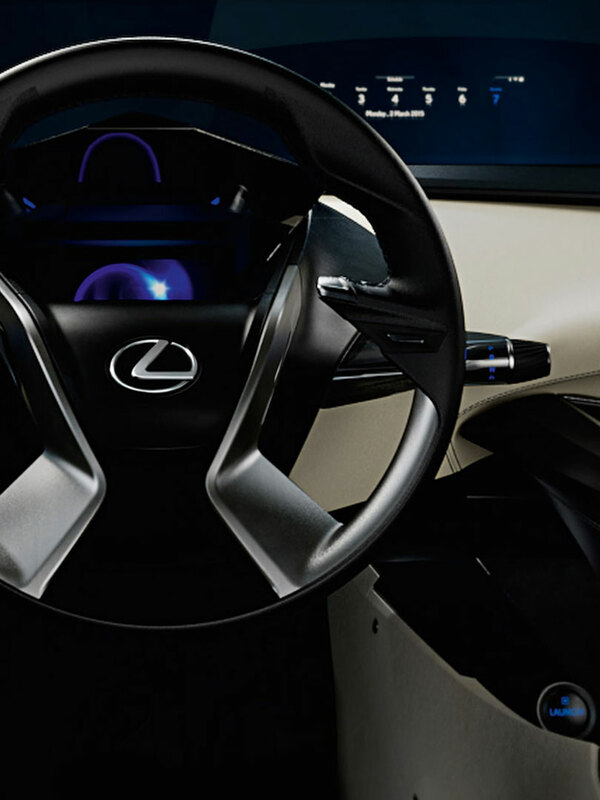 The LF-SA Concept explores a future in which Lexus drivers will still be able to enjoy the 'luxury' of getting behind a wheel and driving themselves, whilst enjoying the ultimate in on-board connectivity, infotainment and safety. Even with its rugged, sculpted and confident styling, the Lexus designers made the LF-SA unashamedly compact to give it manoeuvrability and agility; essential for any true city car. The contrast between concave and convex bodywork surfaces is emphasised by powerful undercutting above the wheel arches. This brings a unique proportion to the design and gives it a strong sense of dynamism and forward motion. The spirit of adventure is also reflected in the concept's colour scheme; the Stellar silver exterior finish a reference to space exploration, the interior inspired by the captivating spectacle of a solar eclipse. Despite its compact dimensions, the LF-SA boasts a surprisingly spacious interior. There's a genuine feeling of light and air, accentuated by its sweeping dashboard, and the unique movement of the steering wheel and foot pedals. With sole occupancy typical in city vehicles most of the time, the 2+2 cabin layout gives clear priority to the driver. 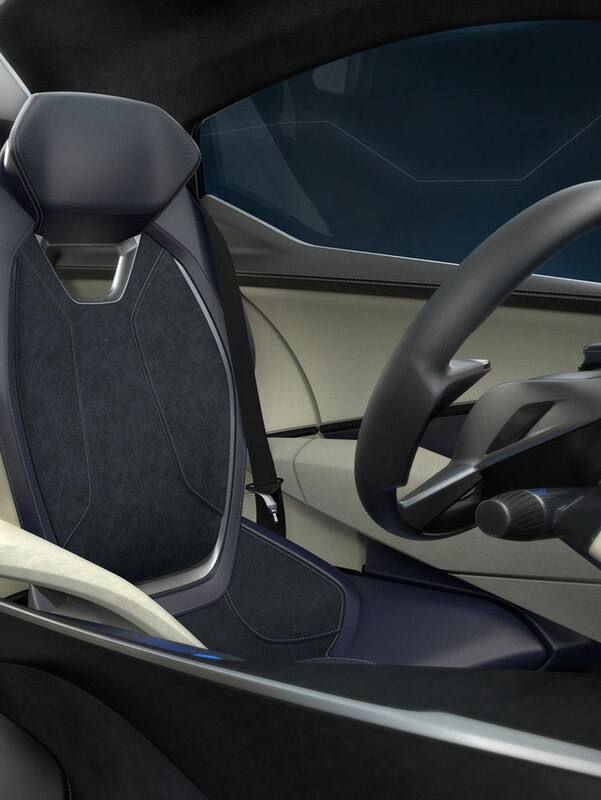 The driver's seat is fixed, and the steering wheel and pedals are adjustable, bringing the vehicle to the driver. The front passenger seat is slideable giving access to the back seats. The interior design uses space, materials and volume to create two clearly-discernible, overlapping elliptical areas within the cabin. The infotainment system in the head-turning LF-SA includes a hologram-style display that's seamlessly incorporated in the crystalline instrument panel, along with a wide-angle HUD and a touchpad in the centre console.